We are pleased to announce the release of Project ACRN version 0.8 (see the release notes and documentation). 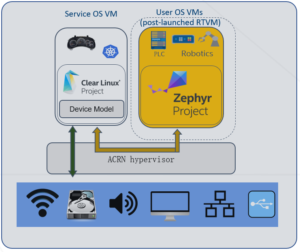 ACRN is a flexible, lightweight reference hypervisor, built with real-time and safety-criticality in mind, optimized to streamline embedded development through an open source platform. Check out the Introduction to Project ACRN for more information. The project team encourages you to try it out, and also to join the weekly technical call. The project’s online technical documentation is also tagged to correspond with a specific release: generated v0.8 documents can be found at https://projectacrn.github.io/0.8/. Documentation for the latest (master) branch is available at https://projectacrn.github.io/latest/. 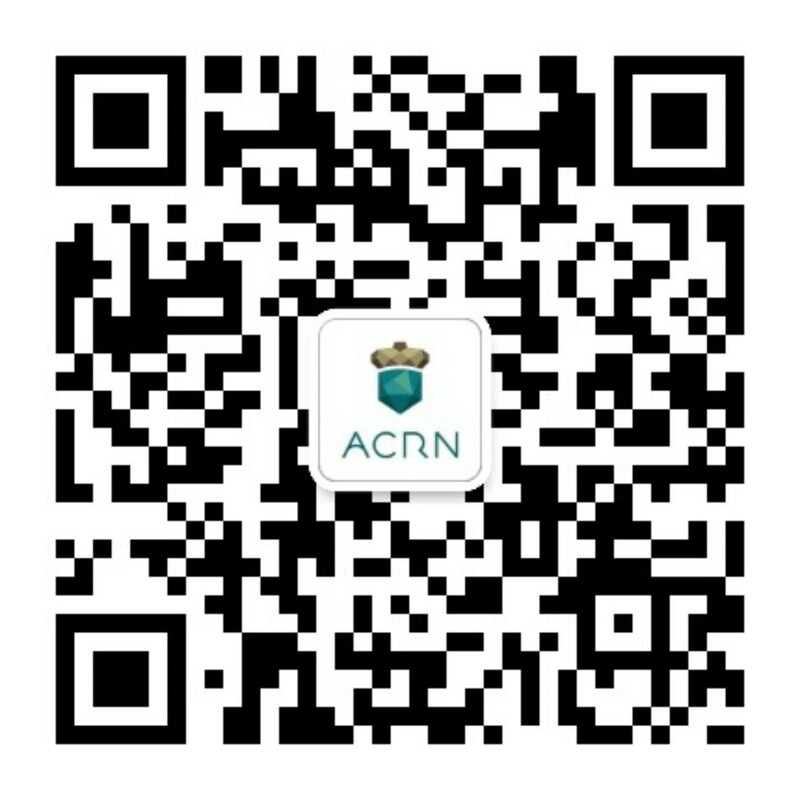 ACRN v0.8 requires Clear Linux OS version 28260 or newer. Please follow the instructions in the Getting started guide for Intel NUC. 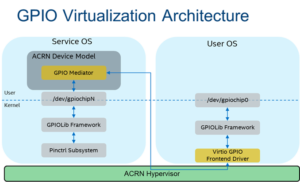 GPIO virtualization is supported as para-virtualization based on the Virtual I/O Device (VIRTIO) specification. The GPIO consumers of the Front-end are able to set or get GPIO values, directions, and configuration via one virtual GPIO controller. In the Back-end, the GPIO command line in the launch script can be modified to map native GPIO to UOS. ACRN supports Device-Model QoS based on runC container to control the SOS resources (CPU, Storage, MEM, NET) by modifying the runC configuration file. ACRN supports a Real-time VM (RTVM) shutting itself down. A RTVM is a kind of VM that the SOS can’t interfere at runtime, and as such, can only power itself off internally. All poweroff requests external to the RTVM will be rejected to avoid any interference.